New Year’s resolution is a promise a person makes for the new year. Regardless of what resolution you commit to, the goal is to improve one’s life in the coming year. Father of two, playback Singer Shaan want all dads to pledge ‘No Smoking’ as their New Year Resolution. Video Palace presents, Dr. Deepa Surendra Desai & Aanuraj Fasteners private. 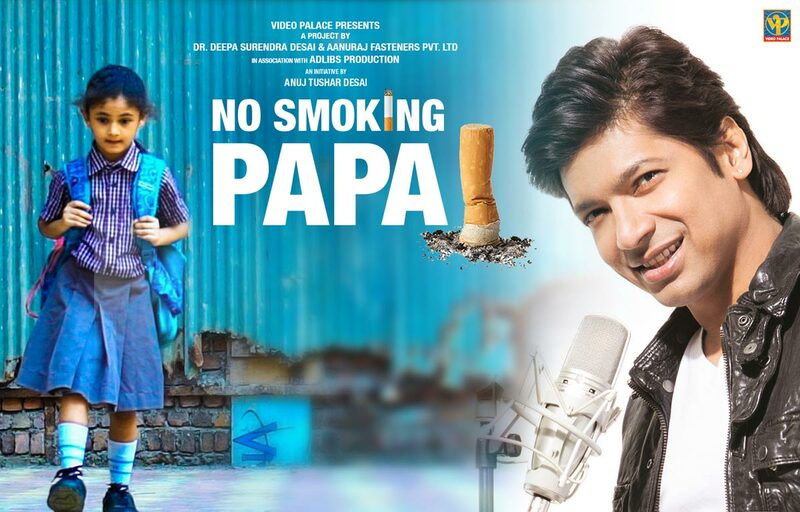 limited in association with Adlibs productions ‘No Smoking Papa’ the track is composed by Mitesh –Pritesh and penned by Priteesh Kamat and is sung by the man with a golden voice Shaan, is out now. Why Alisha Panwar Loves Being Part Of Ishq Mein Marjawan!